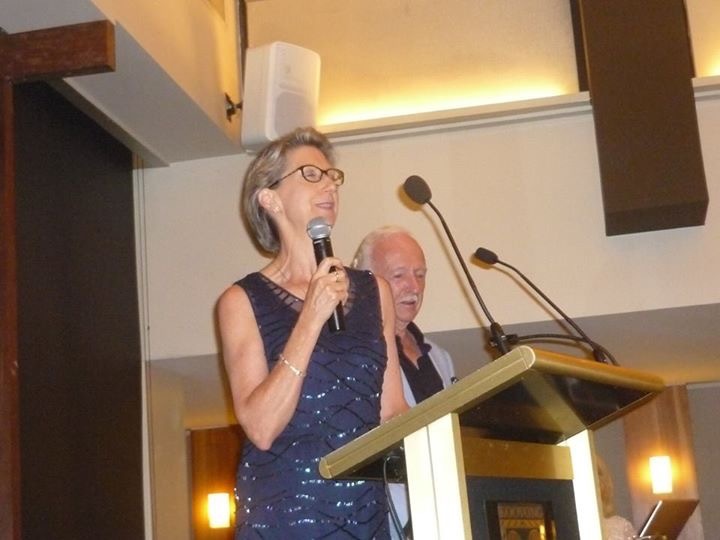 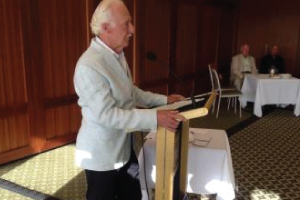 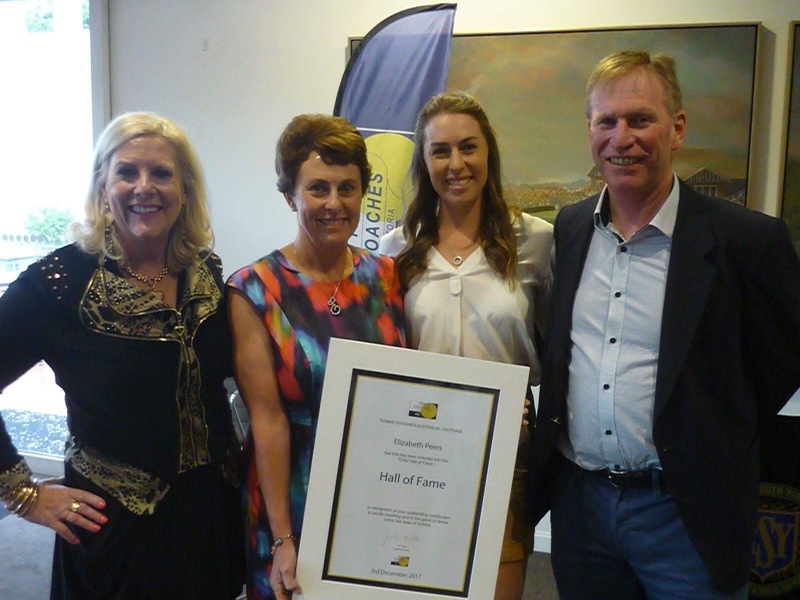 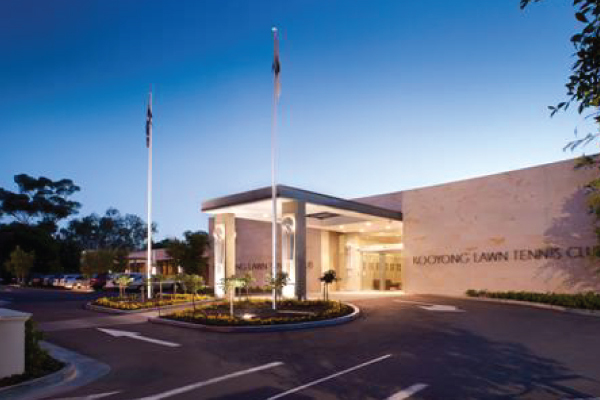 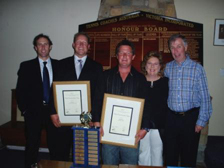 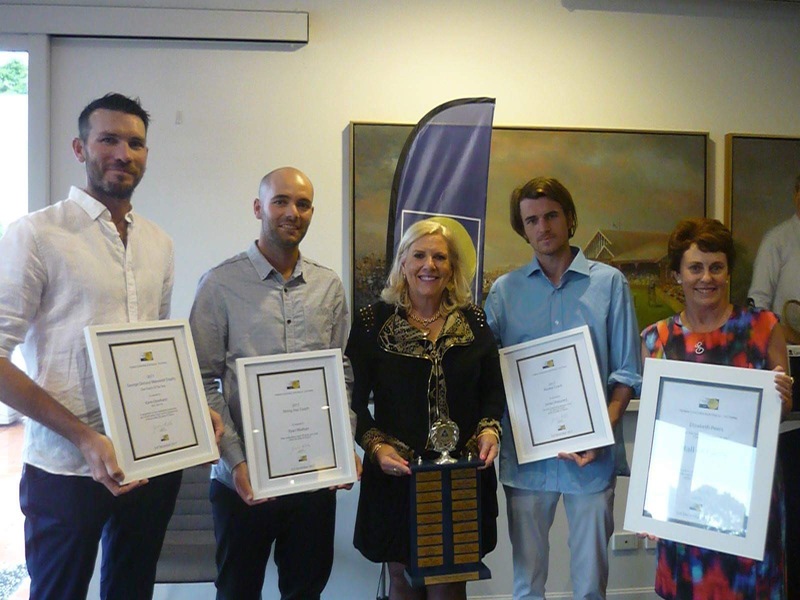 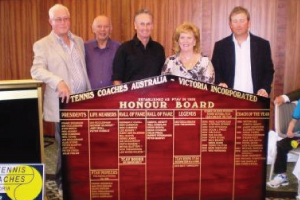 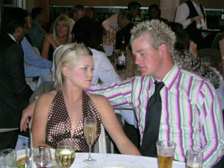 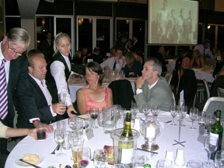 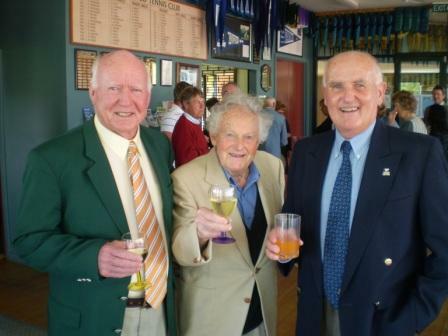 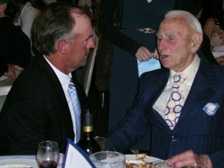 The TCAV Awards ceremony is held each year in late November / early December at either the Kooyong Lawn Tennis Club or Royal South Yarra Tennis Club. 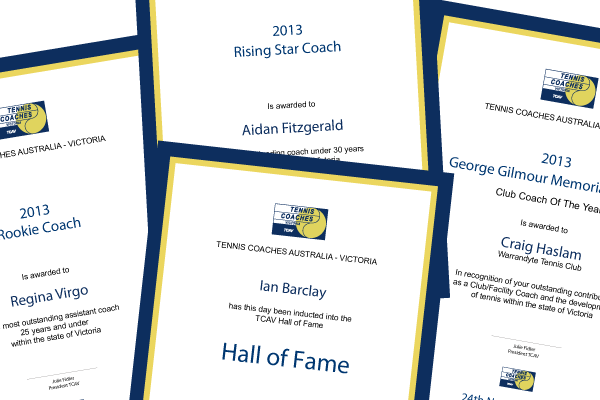 The awards night is an opportunity for TCAV members to socialise, celebrate being part of the tennis coaching profession and reward members who have been nominated for a TCAV award. 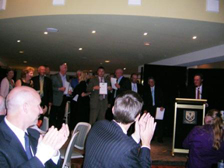 Recipients of awards receive a Framed TCAV Certificate acknowledging their outstanding achievement in a given category which may include, Hall of Fame, Life members, Legends, 15, 30, and 40 years service, George Gilmour Memorial Trophy (Club Coach of the Year), Ian Occleshaw Award, Rising Star and Rookie Coach.